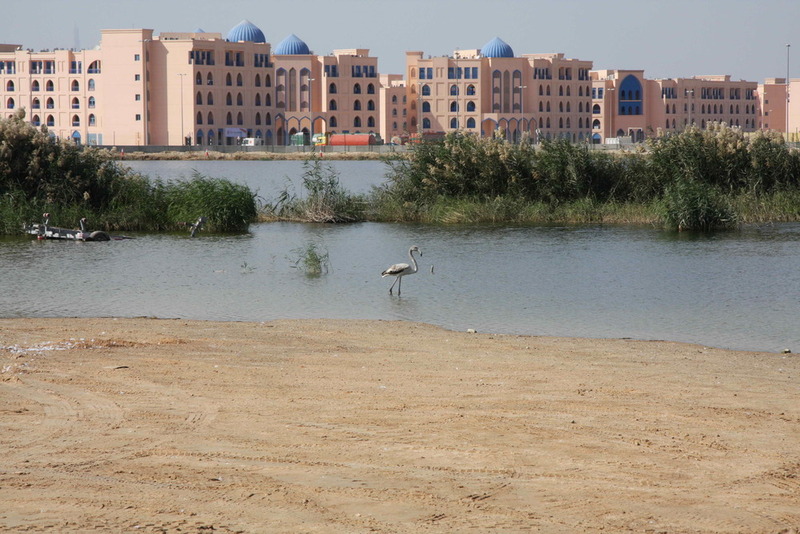 Revitalisation of the 300 ha 'Old Landfill' in Jeddah, KSA, 2008, preparation of urban and landsape vision. Inspiration is gained through intensive journeys and transferred into todays design language. The spirit of the places to be kept and amended by new design elements to best fit.